We help passionate business owners reach more customers using the world wide web. Every business can benefit from online marketing, but different businesses face different challenges when getting their message out online. If you're short on time, money, or expertise and need to build a money-making internet marketing presence, we can help. Don't have enough time to develop your social media presence? As a business owner you have so much to do already and social media marketing can be time consuming and it requires consistency to be effective. Do your own social media marketing. Have the confidence of knowing that you're doing it right with our consulting services. Find out how we can guide you. Learn social media marketing and do it yourself. Share your passion for your business to the world wide web and grow your business. Our newest project is currently in development. We are very excited about this and can't wait to give you more details. 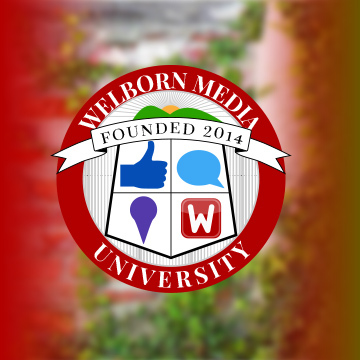 All we can say now is Welborn Media University, coming soon! Specifically for golf courses, 19th Hole Media takes the social nature of the game and uses it to bring more golfers to the course. Visit 19th Hole Media to see our services for golf courses, or visit The Social Golf Course to learn how we're helping grow the golf course industry. In 2009 Zeb Welborn, a former high school history teacher, started The Tutoring Solution with the hope of inspiring students to find their passions and set themselves up for a successful future. To grow his business him and his sister, Lacey Welborn, learned the ins and outs of internet marketing. Business owners, who were also parents of a few of the students he tutored, took notice of his success and asked for help. In 2010 Zeb and Lacey founded Welborn Media. Together they have helped dozens businesses grow with the use of internet marketing. They won the 2013 Chino Hills Business of the Year Award. They published The Social Golf Course: Increasing Rounds With Social Media. They've launched their projects 19th Hole Media, The Defining Success Podcast, Welborn Media University, and the Southern California Charity Golf Classic. Through it all they have found business owners and people with the entrepreneurial spirit to be some of the most passionate people in the world. By helping these people grow their businesses and become successful we hope to help inspire the next generation to be more passionate and driven. 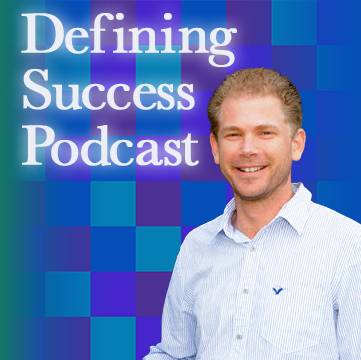 Zeb Welborn is the founder of Welborn Media and The Tutoring Solution, he is the host of The Defining Success Podcast, author of The Social Golf Course and creator of the Sharing Your Passion Essay Scholarship contest. 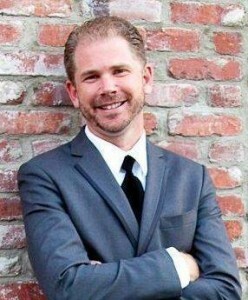 His passions include his family, helping businesses grow, social media marketing and golf. Zeb is also and active member of the Chino Valley Chamber of Commerce and gives presentations on using social media to business owners and local groups. Connect with Zeb. "Social Media has given me the opportunity to help businesses expand and create meaningful relationships between a business and its customers." 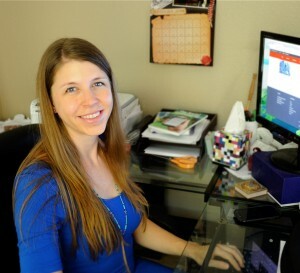 Lacey Welborn was a video editor for a local morning news show before helping her brother market his tutoring business. The success they had led to Welborn Media where Lacey's creativity and her ability to happily sit on the internet all day collided. She's been able to design and launch websites, projects, a book, a podcast and all kinds of marketing materials. Her passions include her family, her friends, helping businesses grow, and graphic design. "I never could have guessed that I'd own a business with my brother. It's something I never would have imagined and it's better than any living I ever dreamed of."